You found us! The Black Food Bloggers Club is here to bring the best of black food bloggers to the hungry masses. We are here to help you diversify your food media consumption and connect with black food bloggers from around the globe. What is the Black Food Bloggers Club? 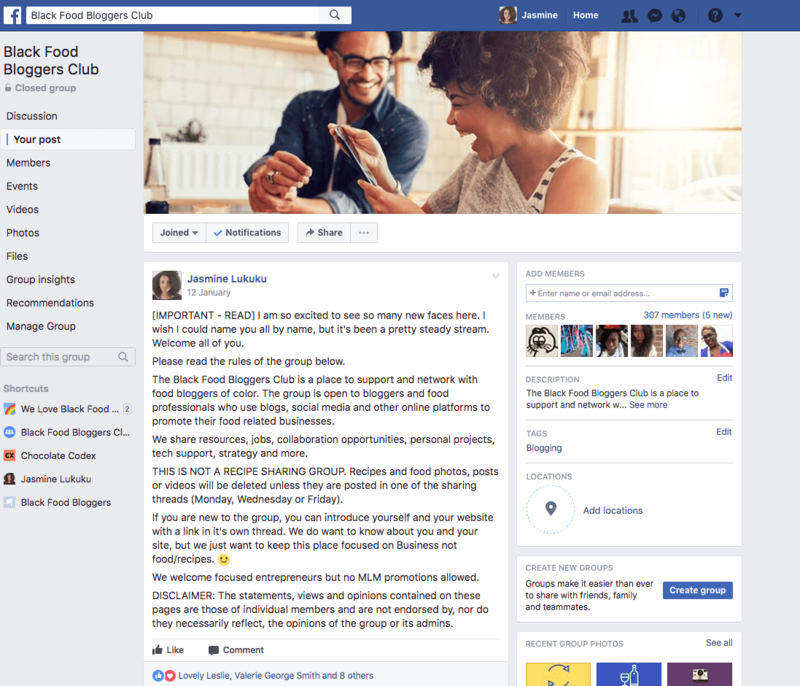 The Black Food Bloggers Club operates a private facebook group with over 500 members. The group is open to bloggers and food professionals who use blogs, social media and other online platforms to promote their food related businesses. We share resources, jobs, collaboration opportunities, personal projects, tech support, strategy and more. Not a blogger? You can join our public group and freshen up your facebook timeline with recipes from our group members. We also run an instagram account where we share member content so you can #diversifyyourfeed. Jasmine Lukuku founded The Blenderist as a single-contributor food blog in 2014. In 2016 she started The Black Food Bloggers Club and has grown it into a lively and focused community. 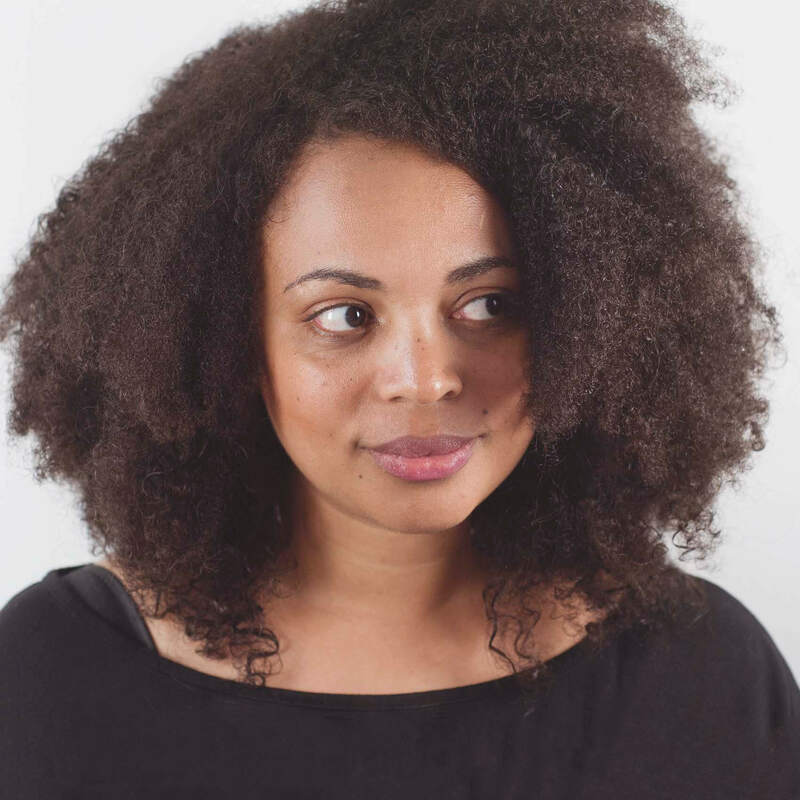 In 2017 she decided to devote her attention to building the Black Food Bloggers Club and converting theblenderist.com into a multi-contributor site featuring BFBC members. Want to join the community? Apply here: JOIN US!